Summer is in full swing Ladies & Gentlemen and with that in mind, I though I’d share with you a huge summer playlist I found recently. Diplo, an electro house American DJ, has put together a huge summer playlist for all of us to enjoy. With over 99 mixes and 6 hours worth of music, this playlist is perfect for any long drive, huge party, or just stay at home relaxing in a hammock day you might be having during the summer. 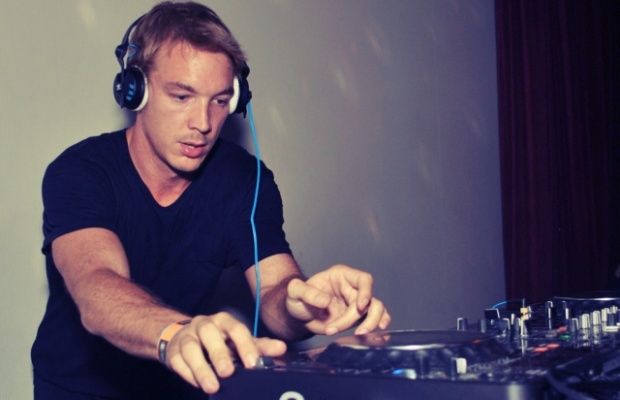 Stay tuned for over 6 hours of beautiful music brought to you by Diplo.